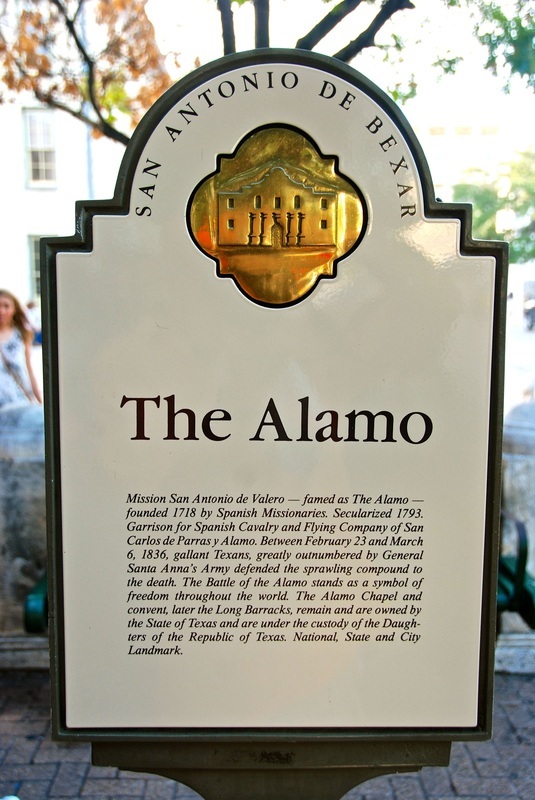 September 2, 2014 - Long after "Remember the Alamo" no longer needed to be used as a battle cry against Mexico, it was used once again by a Latina who fought to preserve that former Spanish mission as a shrine to the heroes of the Texas revolution. Her name was Adina De Zavala, born in 1861, the granddaughter of Lorenzo de Zavala (1789-1836), the first vice president of the Republic of Texas. I must admit that although I knew about her Hispanic grandfather, I didn't know about her until I got to Texas. But once I knew of her, I began to admire her tenacity in defense of her Hispanic heritage. I wish I had lived in her time so I could have met her. I suspect that the rest of the country doesn't know her, either. 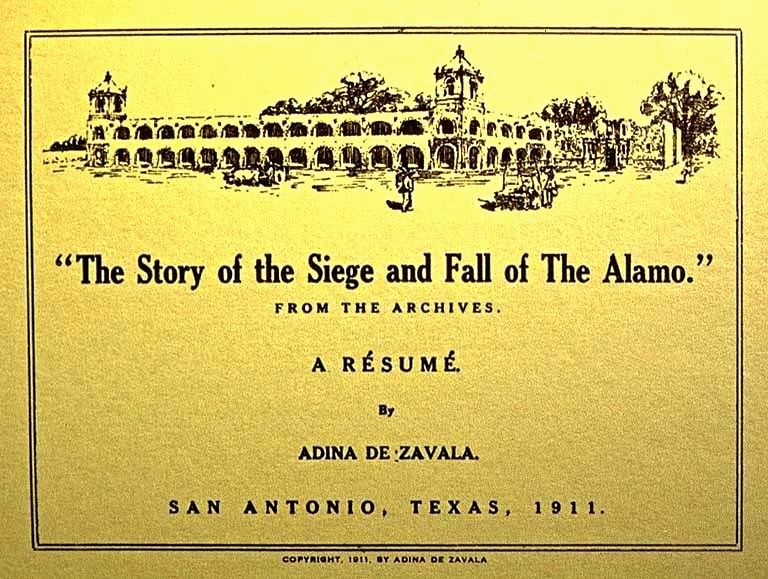 But in San Antonio, Adina De Zavala is a huge historical figure — as she should be. As my Great Hispanic American History Tour kept stopping at San Antonio's many amazing historic sites, De Zavala's name kept showing up as part of the exhibits that explain how those sites were saved and preserved. And my admiration for her kept growing. At the Alamo, a plaque in her honor explains that having been "exposed to vivid accounts of Texas' revolutionary and republican past," De Zavala "became a guiding force in the preservation of many of Texas' most revered historic structures and sites, including The Alamo, Mission San Francisco de los Tejas in East Texas, and San Antonio's Spanish Governor's Palace." 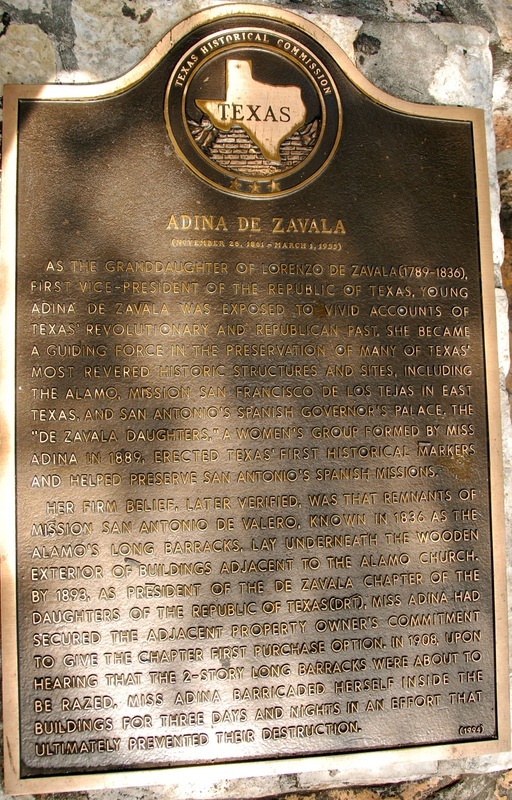 It also notes, "The 'De Zavala Daughters,' a women's group formed by Miss Adina in 1889, erected Texas' first historical markers and helped preserve San Antonio Spanish missions." The five Spanish missions built on the San Antonio River valley between 1718 and 1731 — including San Antonio de Valero, now known as the Alamo — began to diminish in Native American population as Spain lost its grip on North America in the late 1700s. They had been part of the Spanish colony of New Spain. But they stopped functioning as missions after Mexico gained independence from Spain in 1821. 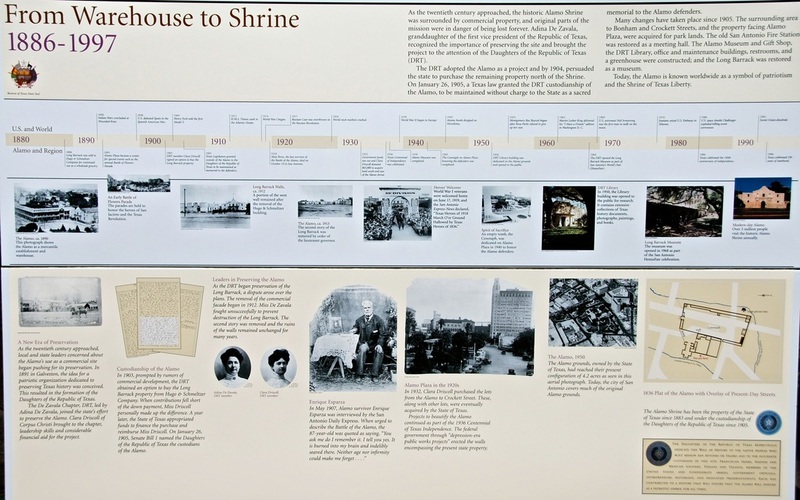 "Without a priest permanently assigned to care for the site, the buildings were neglected and slowly began to deteriorate," one of the mission exhibits explains. 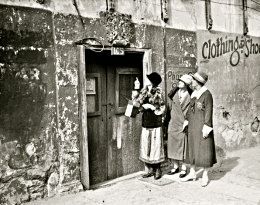 "The mission walls became a source of dressed stones that local residents incorporated into nearby homes and businesses." Some mission buildings were used as army barracks and even stables. Some were wretchedly mutilated by people who painted graffiti on their walls or used them for target practice. When you get to Mission San Jose y San Miguel de Aguayo, now known as the "Queen of the Missions" because of its size and beauty, you learn that it was deserted and deteriorating until De Zavala intervened in 1902. "She guided the De Zavala Chapter of the newly organized Daughters of the Republic of Texas in one of the first historic restoration efforts in San Antonio," the exhibit there explains. You also learn that De Zavala got area businessmen to contribute fence posts, cement, lime and sand and that she used a horse-drawn buggy to collect "donations of cedar posts, bricks, and fencing wire." Though most of the missions had nearly vanished because of neglect, the one in downtown San Antonio — the Alamo — was nearly wiped out by new development. After it stopped functioning as a Spanish mission — and before the famous battle for Texas' independence from Mexico in 1836 — the Alamo was used as Spanish army fortress and hospital. After the battle, it was a U.S. Army quartermaster depot and even a general store. But "as the twentieth century approached, the historical Alamo Shrine was surrounded by commercial property, and original parts of the mission were in danger of being lost forever," according to an exhibit at the Alamo. Yet De Zavala took it all as a challenge. 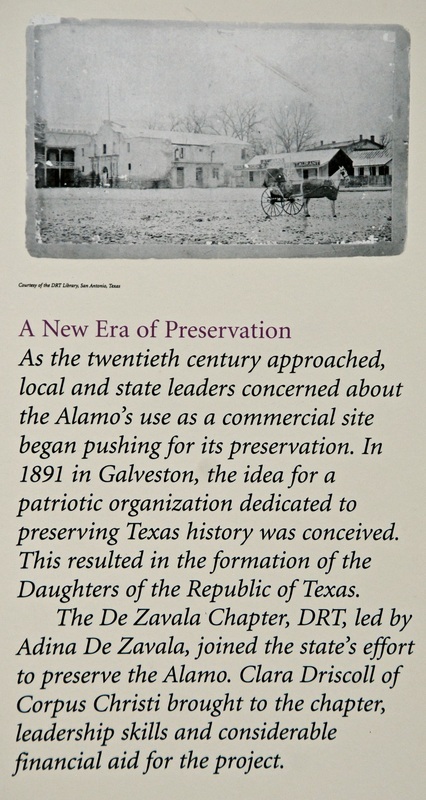 An Alamo exhibit billboard called "From Warehouse to Shrine" explains that it was De Zavala who "recognized the importance of preserving the site and brought the project to the attention of the Daughters of the Republic of Texas. The DRT adopted the Alamo as a project and by 1904, persuaded the state to purchase the remaining property north of the Shrine. On January 26, 1905, a Texas law granted the DRT custodianship of the Alamo, to be maintained without charge to the State as a sacred memorial to the Alamo defenders." 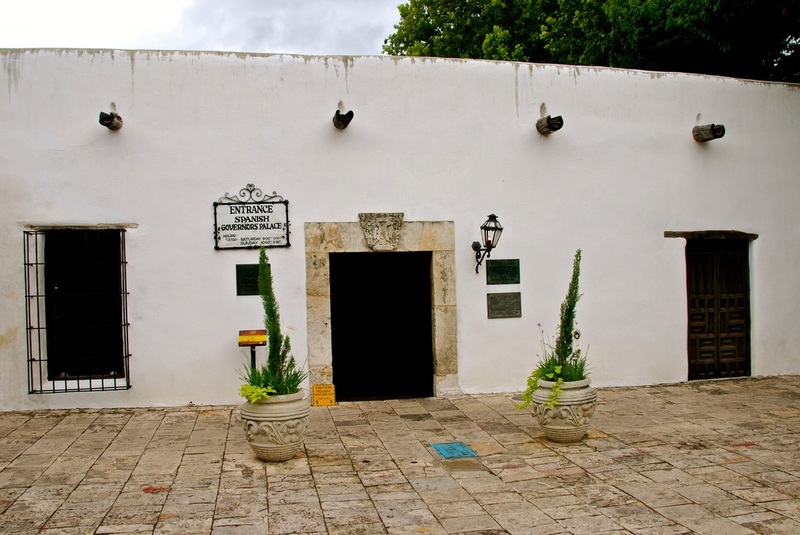 Only a few blocks away is the Spanish Governor's Palace, now a Spanish colonial history and culture museum that was part of a military outpost built in 1722, most recently restored in the 1930s and designated as a national historic landmark in 1970. And that's where you learn that "in 1915, the modern era began for this ancient building" because De Zavala "pointed out that the old stone building across the street from City Hall was more than just a decrepit eyesore — it was, in fact, the remains of one of the oldest and most important structures in the state." 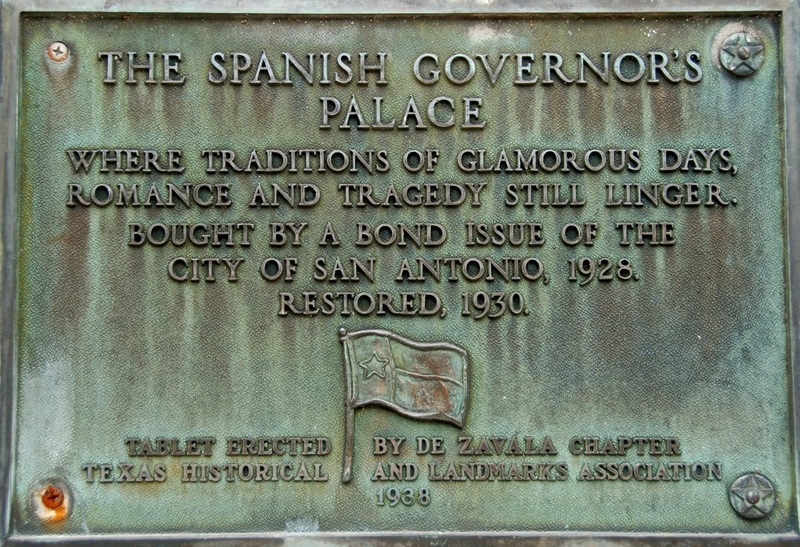 That's where you learn that — apparently trying to hype the building's significance — it was De Zavala who decided to call it the Spanish Governor's Palace although it had actually been the home and office of the captain of the Presidio San Antonio de Bexar, a Spanish fort. That's where another exhibit explains that "she began a campaign, one that would last for a decade and a half, to save the structure from demolition, reconstruct it, and turn it into a museum honoring San Antonio's Spanish history and heritage." De Zavala, an elementary-school teacher considered to have been one of Texas' first preservationists, had a sense of history that came from her family roots. 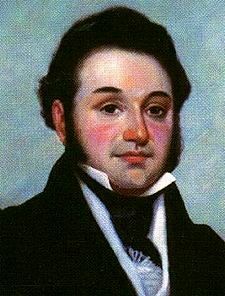 "My father generally took me with him in his visits to his old friends and to the meetings of the Texas veterans," De Zavala is quoted as saying in a Mission San Jose exhibit. "From the conversations of my father and these friends I learned much of their participation in the early struggles and wars and absorbed all the historical facts and legends narrated." The daughter of a Hispanic father and an Irish mother, she was a blue-eyed brunette who never married and described herself as "a jealous lover of Texas history." 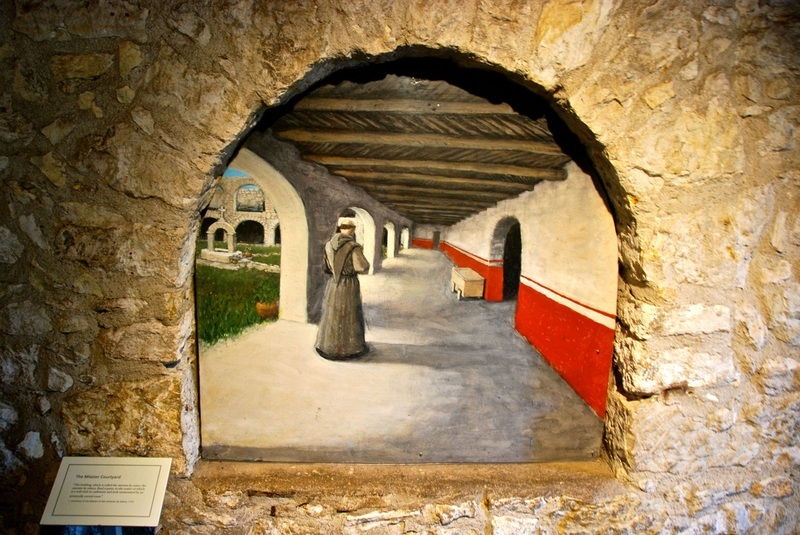 She was a prolific writer about life at the Spanish missions and the role of women and minorities in the history of Texas, and she wasn't about to hide her Hispanic heritage! In "The Six National Flags That Have Floated Over Texas," a short play she wrote in 1900, she created an educational tool to promote ethnic diversity. Yes, back in 1900, De Zavala was teaching ethnic diversity. We still need her today! One month after she died at the age of 93 in 1955, the Texas Legislature passed a resolution recognizing her "major role in preserving the Alamo and the Spanish Governor's Palace" and for placing "permanent markers on some 40 historic sites in Texas, many of which might otherwise be forgotten." She fought for her beliefs with the same vigor that had made her grandfather one of the leaders of the Republic of Texas. 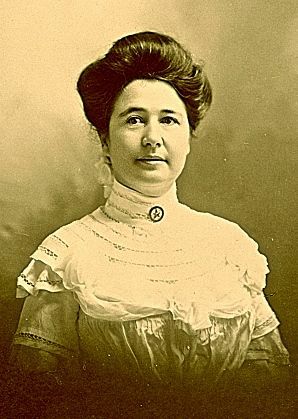 Even after she had won the battle to save the Alamo and renovations were being made in 1908, "upon hearing that the 2-story long barracks were about to be raised, Miss Adina barricaded herself inside the buildings for three days and nights in an effort that ultimately prevented their destruction," according to the plaque at the Alamo. 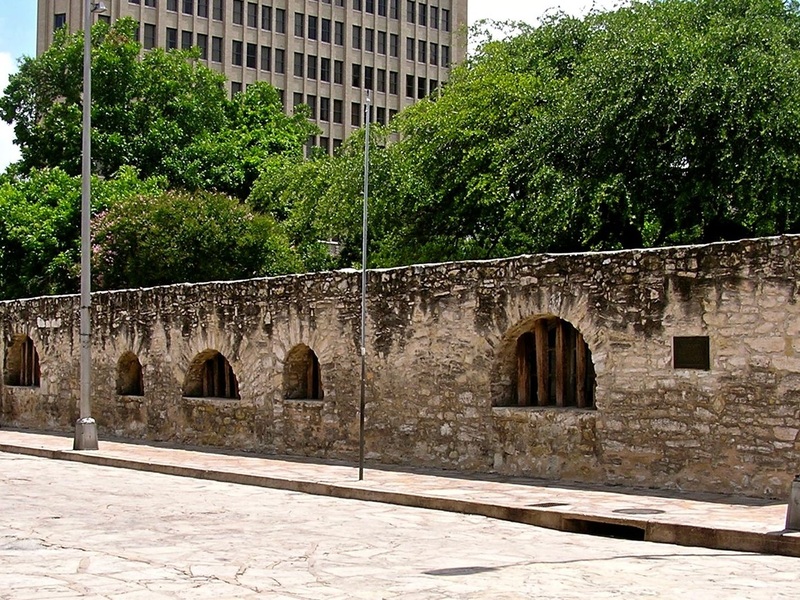 The long barracks still stand as the oldest building in San Antonio. When you get there, you learn that "today, the Alamo is known worldwide as a symbol of patriotism and the Shrine of Texas Liberty." And you feel it in your bones; it's true! But wouldn't it be great if more people knew that it was a Latina who saved it, especially those who lack sufficient knowledge of the Hispanic contributions to this country? Wouldn't it be great if more people knew her outside Texas and if more young Hispanics knew they have role models like her? Next week, the Great Hispanic American History Tour will discover more of our hidden Hispanic heritage as we follow another mission trail — in El Paso del Norte.